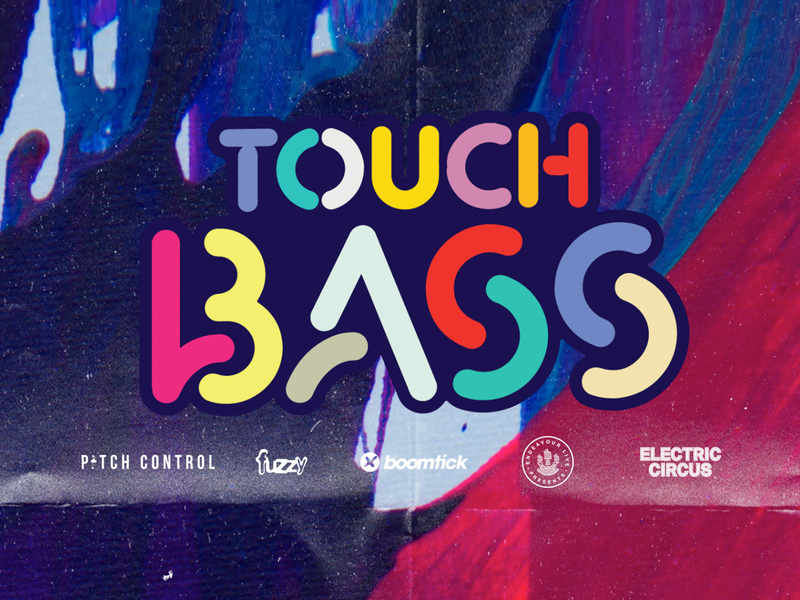 As reported back in January, Touch Bass is set to return to in 2019 and will boast an impressive lineup of the finest in dance music. Headlined by REZZ, Touch Bass 2019 will hit Auckland, Adelaide, Perth, Brisbane and Sydney this April. After much speculation on set times, event organisers have officially announced set times for all festival dates which you can view below!